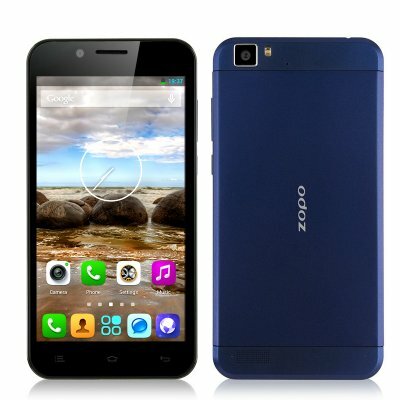 Successfully Added ZOPO ZP1000 Octa Core Phone - 5 Inch HD 1280X720 Screen, 3G, MTK6592 1.7GHz CPU, 16GB ROM, 14MP Camera, Android 4.2 OS (Blue) to your Shopping Cart. ZOPO ZP1000 Octa Core Phone is a powerful gadget with a built-in battery features a 5 Inch HD 1280X720 Screen, 3G, MTK6592 1.7GHz CPU, 16GB ROM, 14MP Camera and an Android 4.2 Operating System. This Android 4.2 monstrous phone that has been designed to fit in a slim case , this is the ZOPO ZP1000 phone. A 5 inch TFT capacitive screen provides a resolution of 1280x720 pixels HD making it a true champion when it comes to watching videos as it has excellent color reproduction and no ghosting reaction speed. 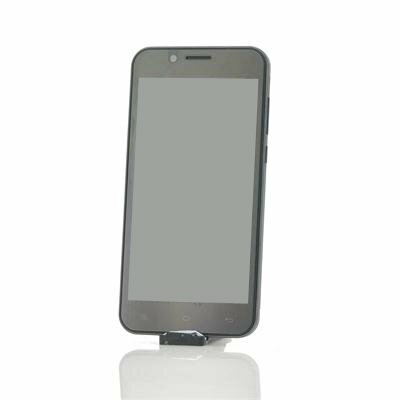 In this mobile phone is a MTK6592 Octa Core 1.7GHz CPU that has been architecture with perfect system optimization, to achieve the ideal balance of performance and power consumption. Playing games or multi-tasking with high demanding apps will be done easily. Joining the octa core chipset in the ZOPO phone is 1GB RAM that can easily handle multiple procedures at the same time and load the app quickly without delay. To accommodate massive applications of double speed there is 16GB of internal memory. Packing a built-in 2000mAh battery that has been designed to be energy saving, however still proving a long usage time so you will be able to play games, listen to music, watch movies, chat and browse the internet. A 5 megapixel front camera is like a clear display mirror making it convenient and suitable for web chatting. Located on the rear of the phone is a 14 megapixel camera that captures the moments as they happen.